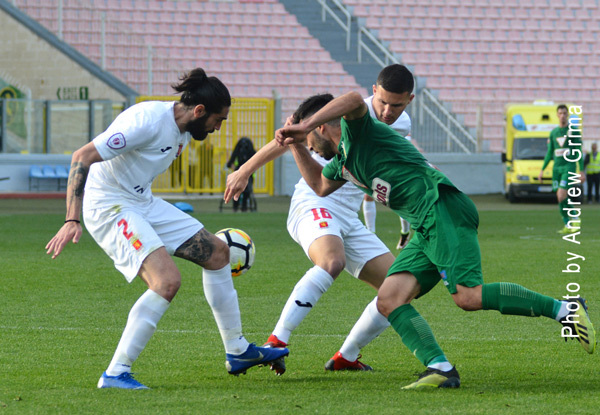 Sliema Wanderers will be playing in the first qualifying round of the UEFA Europa League next month after securing third place thanks to a 2-0 win over Qormi in a decider for third place in the BOV Premier League. Although neither side produced their best football, the Wanderers were the better side with the Yellow-Blacks putting on a poor performance. 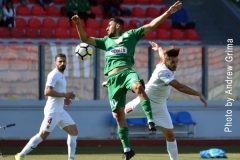 Besides the suspended Josef Mifsud and foreigners Julio Alcorse and Pedro Calcado, the Wanderers lacked goalkeeper Simon Agius who earlier in the day had filed a protest in court against the club president, secretary and treasurer, the public relations officer and coach, claiming they made false and defamatory statements in his regard. Young goalkeeper Jeremy Alden therefore guarded the posts. Qormi, on the other hand, lacked Stephen Wellman with Duncan Pisani starting on the bench. 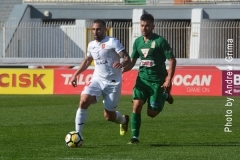 The Wanderers had the first attempt at goal with Clayton Failla testing Matthew Farrugia with a shot from outside the area which was turned into a corner on the 8th minute. 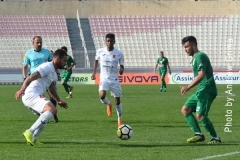 On the 17th, in a swift counter-attack, Jean Pierre Mifsud Triganza had a powerful shot from the left ending just wide. 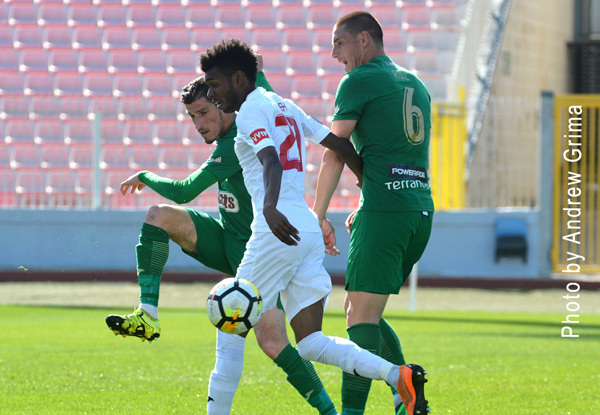 On 27 minutes, Alfred Effiong managed to enter the penalty area but was stopped by Sliema goalie Jeremy Alden. Towards the end of the first half, Clayton Failla went close for Sliema with a direct free kick from the right. 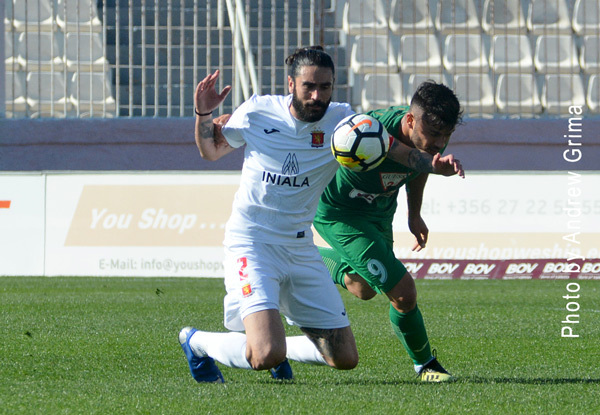 Sliema managed to take the lead six minutes in the second half when they were awarded a penalty by referee Alan Mario Sant. 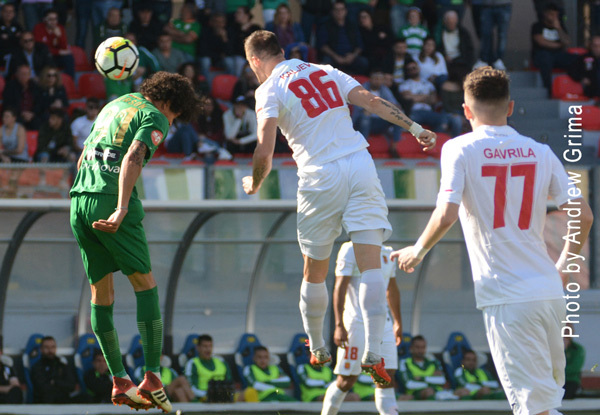 From the penalty spot, Lucian Dronca made no mistake. 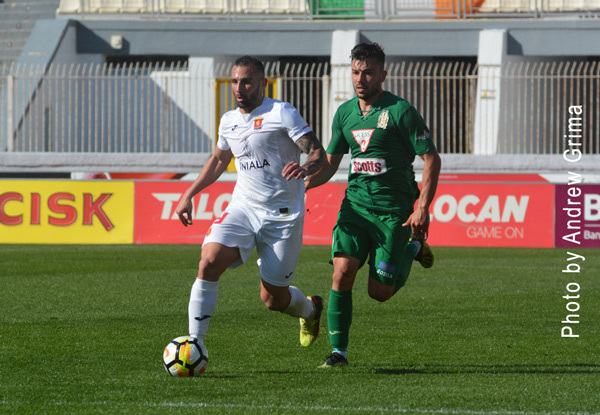 Ryan Fenech was sent off for offensive remarks eleven minutes from time. 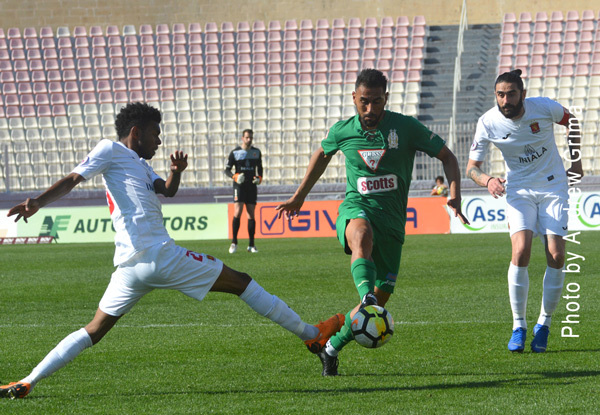 In the final ten minutes, Qormi made a timid reaction. On the 83rd minute, Joseph Farrugia sent Steve Meilak through and the latter served Ryan Deguara whose shot from the right ended high. 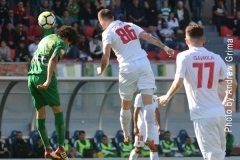 One minute from time, a Massimo Grima free kick from the right ended just wide and finally, in added time, a direct free kick by Camilo from the left ended high. However five minutes in added time, Sliema doubled the score when off a cross from the left by Jean Pierre Mifsud Triganza, the ball bounced on an opponent to end at the back of the net for an own goal. 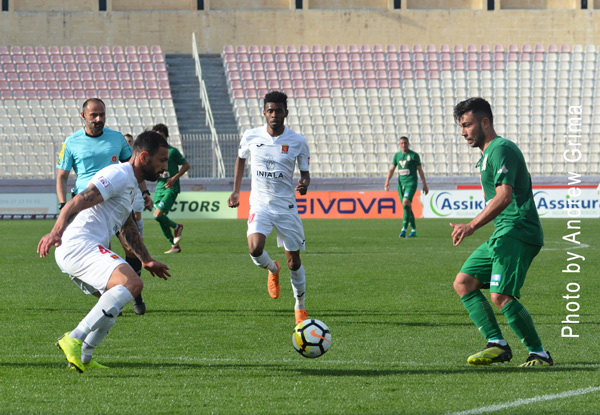 QORMI Matthew Farrugia, Jonathan Bondin, Kenneth Spiteri (78‘ Steve Meilak), Lucas Ramon Dos Santos, Roderick Sammut, Matthew Bartolo (56‘ Stefan Giglio), Joseph Farrugia, Massimo Grima, Keith Fenech (56’ Ryan Deguara), Alfred Effiong, Camilo Da Silva Sanvezzo. Subs not used: Matthew Camilleri, Duncan Pisani, Gabriel Buttigieg, Malcolm Buttigieg. 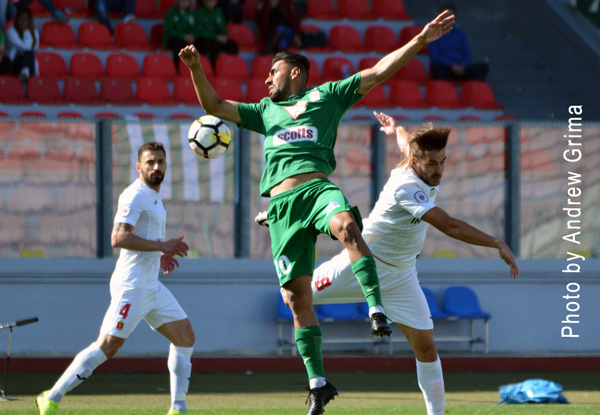 SLIEMA Jeremy Alden, Alex Muscat, Ian Azzopardi, Ryan Fenech, Mark Scerri, Jean Pierre Mifsud Triganza, Clifford Gatt Baldacchino, Ivan Woods (72‘ Amadeo Mercieca), Lucian Dronca, John Mintoff (94′ Luca Martinelli), Clayton Failla (61‘ Noel Turner). Subs not used: Nikki Azzopardi, Klinsmann Grech, Andrew Caligari, Ray Attard.